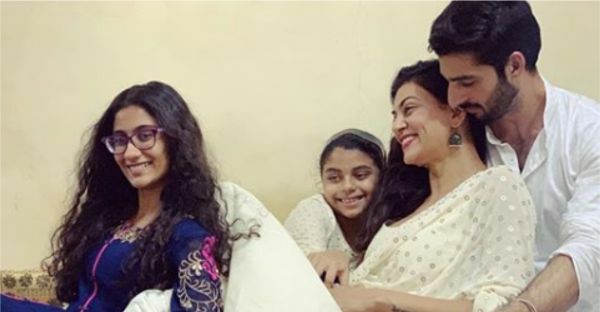 Sushmita Sen Is Giving Us Major #FamGoals With Her Perfect Modern Family! An unparalleled actress, crowning beauty of Miss Universe 1994 and a fearlessly driven woman, Sushmita Sen has time and again proved that she's a star in the truest sense. With an innate ability to exude positivity wherever she goes, she's a quintessential beauty with brains and a golden heart. Not only has she become an epitome of fitness, but gives us style goals with all her gorgeous appearances, as well. Behind all the glam and gloss, she epitomises grace, warmth, and humility, and proves to be an inspiration for every woman who dares to concoct a dream larger than life itself. Apart from carving a niche for herself in the world of Bollywood, she remained fiercely courageous to stride boldly on paths untraveled. Being in a country where marriage is seen as the ultimate destination of a woman's life, she stayed single and became the face of strength and independence when she decided to adopt two baby girls - Renee (in 2004) and Alisah (in 2010). Apart from being a wonder-mom, she strives to be their best friend, guide, inspiration and a source of motivation in making all their dreams come true. A few months ago, when Sushmita started dating model Rohman Shawl, we wondered if he could ever be a part of the three musketeers. However, their social media posts clearly prove that they are certainly one of the best modern families we've come across. Not only do we see them posting mushy pictures with each other, but Rohman is often spotted bonding with his girlfriend's daughters and spending quality time with the family. After returning home from her nephew's wedding in Delhi, Sushmita posted a happy selfie with her small yet perfect little family. She captioned it, "Yeh saare dil ke rishtey, insaniyat ke muskurate farishtay" and emphasised on how much she loved each one of them. Recently, in a wonderful little video, we even saw her family and friends, cheerfully grooving to 'Best Day Of My Life' and singing along with little Alisah as she read out the lyrics from her phone. A few days ago, Sushmita posted a heart-melting video where Rohman was seen winning gold for Alisah at a 'father's 100-metre race' on Sports Day. She was not only ecstatic at his victory but incredibly proud of her boyfriend for being the perfect 'father' to her daughters. 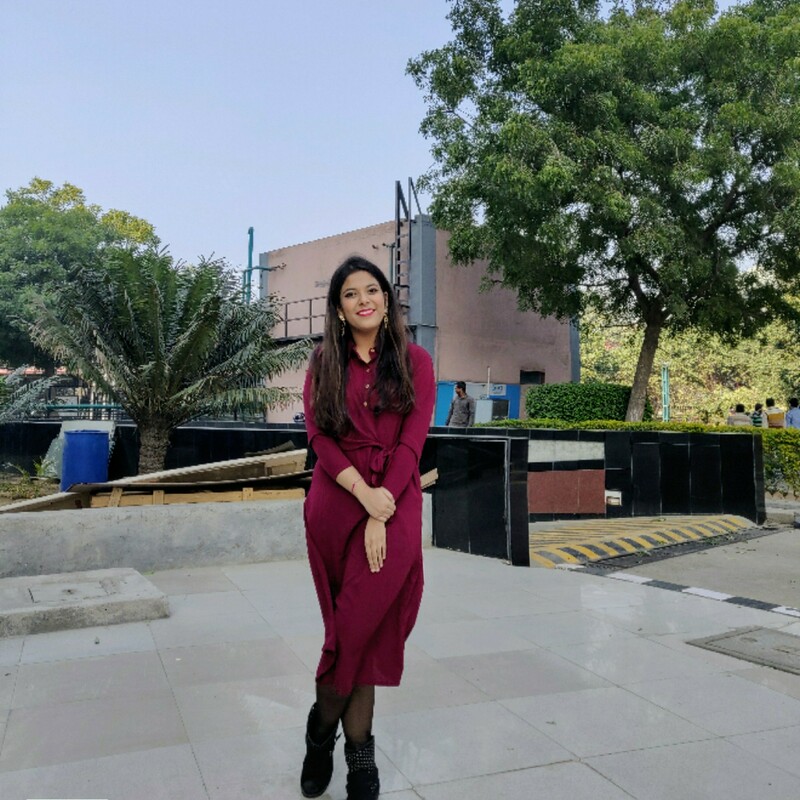 The Main Hoon Na actress had also shared a video of her daughter Renee and beau, Rohman bonding over music as they performed riyaaz with Renee's guruji, and swooning us with their mellifluous voices. These instances from Sushmita's 'modern' family clearly prove that relationships stem not just from blood, but with the right amount of tenderness and love, they are joint with the chords of our hearts! Wedding or no wedding, we love how the couple continues to inspire us and make us smile.